Welcome to the Early Years Unit at Archibald! The Early Years Unit is always staffed by three teachers and three members of support staff as a minimum. All of these members of staff are Key Workers and will be responsible for your children when they are in school. We work closely together to ensure all children are happy, safe and secure and plan activities which allow for consistency and continuity across all ages and abilities. Mrs Nelson leads the team within the Early Years Unit. 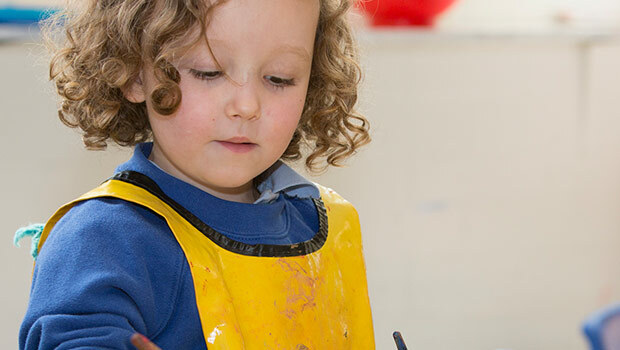 Our Early Years Unit provides 52 part time Nursery places and 60 full-time Reception places. We offer Nursery places on a 2 and a half day basis taken at either the beginning or end of the week. Children in nursery may bring a healthy packed lunch from home or pay for a school meal. To apply for a nursery place please visit our Prospective Parents page. Take a look at our Early Years Video here.